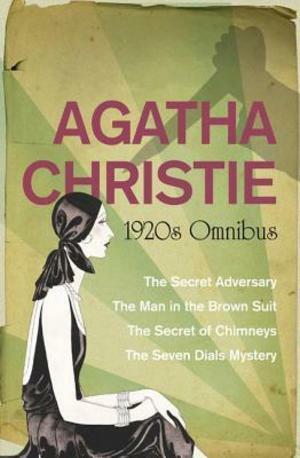 A brand new Agatha Christie omnibus collection. This collection of five omnibuse books gathers together the twenty stand-alone novels, presenting them chronologically and providing a fascinating window on a changing world though six decades of investigation. This title bringing together all four stand-alone novels she wrote in the 1920s.